We're excited to announce that we are partnering with Social Fresh Conference 2017. 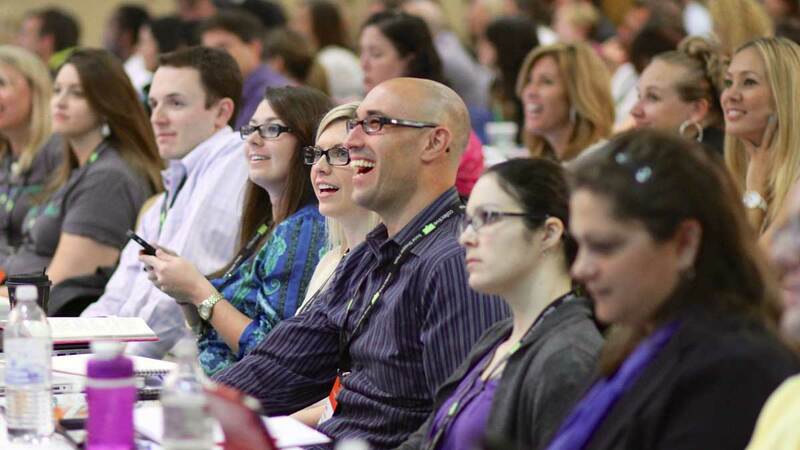 This will be the 20th conference produced by Social Fresh since 2008. Over 250 of the Fortune 500 have attended their events. 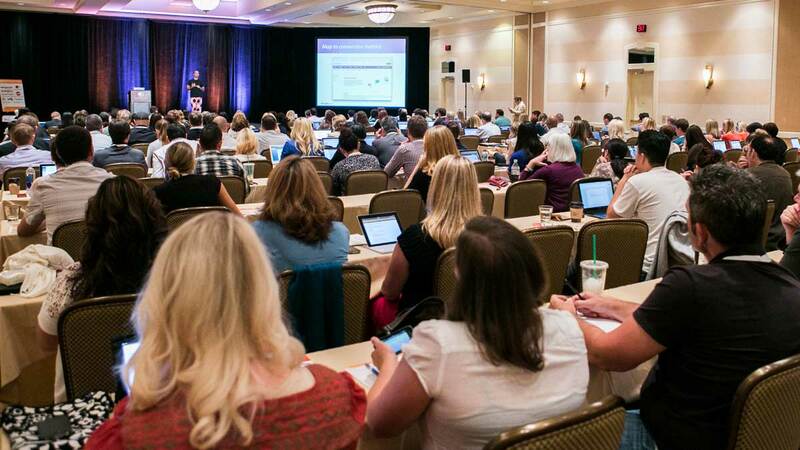 Social Fresh 2017 features 35+ speakers and hundreds of attendees from around the world. Network with fellow marketers and business owners. Take part in a roundtable discussion focused on your specific industry’s challenges and opportunities. And pick from 16 intensive workshop sessions to deepen your learning. Reserve your seat before they sell out. Save $100 off your ticket price!